Containers have been helping teams of all sizes to solve issues with consistency, scalability, and security. Using containers such as Docker allow you to separate the application from the underlying infrastructure. Gaining that separation requires some new tools in order to get the most value out of containers, and one of the most popular tools used for container management and orchestration is Kubernetes. Kubernetes allows you to deploy and manage containers at scale. It was designed by Google, based on their years of running containers in production. All of the lessons Google learned early on from their internal tool called Borg were rolled into making Kubernetes production-ready. 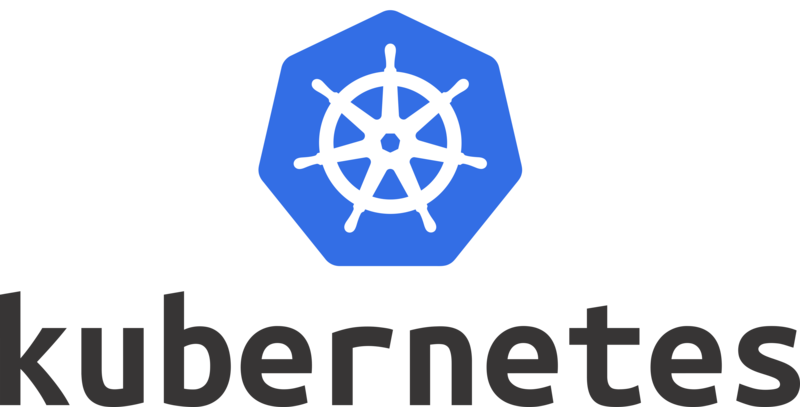 This learning path will introduce you to Kubernetes and give you hands on experience. 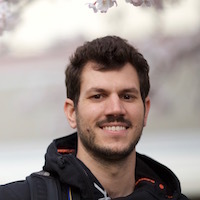 In the opening course, you’ll learn about Kubernetes from an engineer who knows how to use it in production. You’ll also be guided through two labs to help solidify the concepts that you’ve learned. This learning path is intended for anyone who needs to manage containers at scale. If you have a job title of Developer, Release Engineer, DevOps Engineer, or Site Reliability Engineer, then this is probably the learning path for you. 1 course containing high-definition video content. Your feedback is important! Every bit of content is here to help you learn. 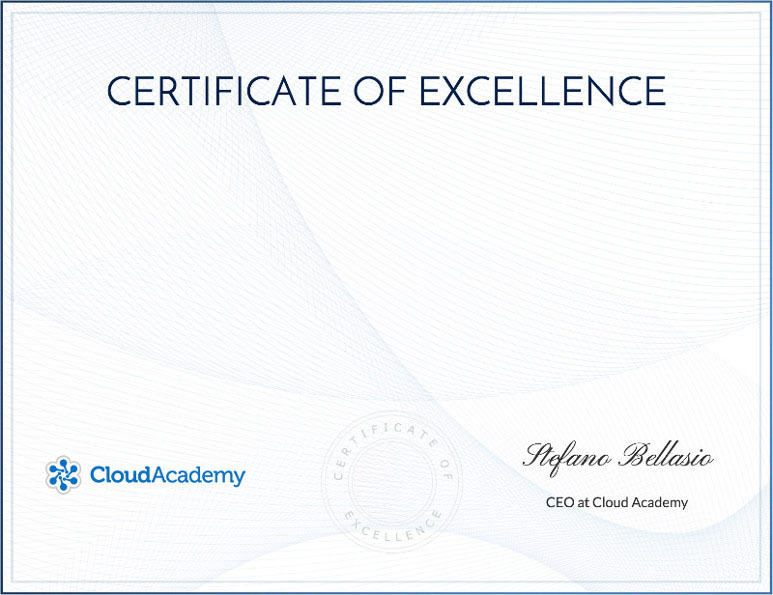 If there are things that you like or dislike, please reach out to us at support@cloudacademy.com. Your feedback will help us to make better content.